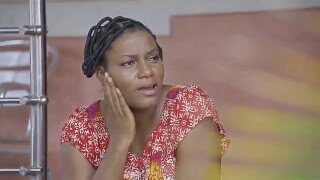 Wicked Witch Nigerian Movie (Part 1) is showing on NMN. This dramatic, yet traditional Nollywood movie stars Yul Edochie, Queen Nwokoye, Chiwetalu Agu, Camilla Mberekpe, Remmy Ohajiaya. 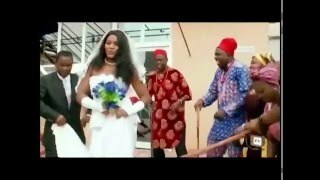 Watch this and many other African movies on Nigeria Movie Network! Movie Storyline: Chukwueku got married to a girl whom he loved so much but as faith may have they are childless. Now chukwueku's mother married another wife for him against his wish. Will he remain faithful to his first wife and wait for God's time?